Google decided to give one more choice to tech world with its new ultra slim model which they call as “Chromebook Pixel”. 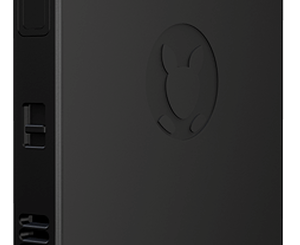 The new PC operates on Chrome Operating System. The market analysts had the complaint that the company had overpriced the new product. The first among this series was released a year back. Now the internet giant give sits counterparts a tough competition in market by introducing New Chromebook Pixel. It comes up with certain upgradation and improvement than its earlier model. Eventhough it seems to look just like the previous model in its design. It seems that Google is reluctant to make any changes in their designs. The new Chromebook has same exterior like its predecessor. They kept the slimness, cornered lines just like the early Chromebook. Google must have looked into these matters. Google in the new gadget had focused on the quality of display by giving a panel resolution of 2560*1700 pixels with 239 PPI pixel density. 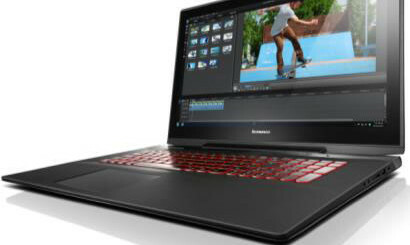 The screen sizes to nearly 12.85 inches edge to edge. Bright panel with wide viewing angle is made to ensure a media friendly aspect in its new model. New Chromebook comes out with 5th Generation of i5 and i7 processors from Intel. The new Chromebook Pixel promises a battery life of 12 hours on a row without charging in between. Thanks to the fast charging technology implemented by google as it provides 2 hours charge in just 15 minutes of initial charge. But it becomes possible only when you switch off your PC completely. The new Chromebook Pixel comes out with 2 USB Type C ports which help users in fast transfer of data as well as in quicker charging of device. This can be also seen in new MacBook from Apple. These type C ports are smaller, that any USB C cables having identical ends can be adjusted to either sides without worrying about classic struggle. Though the above gives advantages to the users, pricing is little bit high for these models. Google priced the new gadget at US$999 compared to US$1299 of its previous version. Still it seems to be high for a laptop that exclusively depends on web based applications only. One of the most projecting drawbacks is its operating system. If people want to Chromebook, then they must acknowledge new Chrome OS, but its competent models are available for fewer prices with more features. The base model comes out with a very low memory capacity of 32 GB, which is almost consumed by its OS itself. The expensive variant has 64 GB memory capacity. It seems that Google is talking about some smartphones than a classy laptop. In the gadgets arena, in these days smartphones are providing a memory capacity of 128 GB. The question is that why the user just pay $999 to purchase a device of 32 GB memory? Google allows user to increase the memory by insertion of SD cards. But as far as an expensive laptop is concerned it is still greatest disadvantage. The new Chromebook Pixel weighs 1.5 kg. 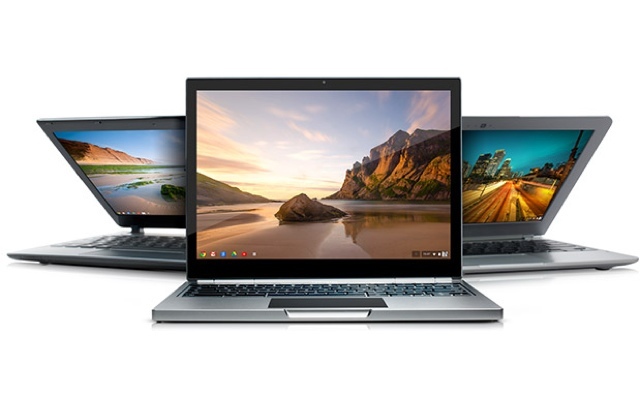 The marketing officials declared that new Chromebook Pixel will be available for purchase from the Google Store which is accessible by people worldwide. But for the time being it is available only in US tech markets .